Mahan, which the US contends has links to Iran’s military forces, flew four flights a week to France’s Charles de Gaulle airport in Paris, according to its website. The move was a priority for the Trump administration, according to one of the people, who asked not to be identified discussing the decision before France makes a formal announcement, the Bloomberg reported on Saturday. After Germany’s action, Secretary of State Michael Pompeo sent a tweet encouraging other allies to follow suit. 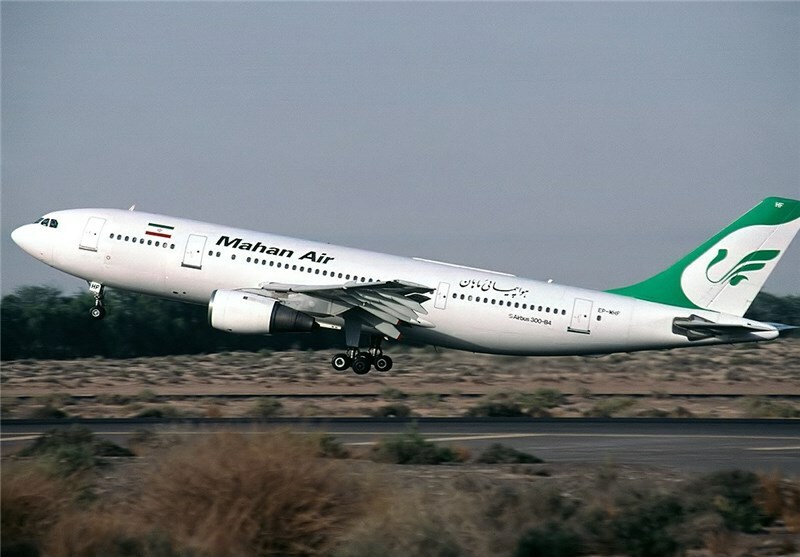 The State Department declined to comment on France’s Mahan Air cutoff. 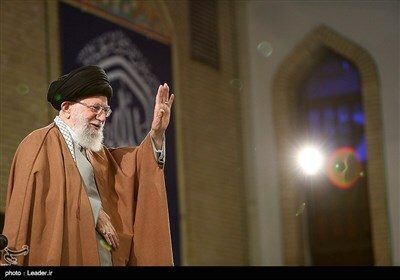 Iranian officials and executives of the airline weren’t available to comment, with most offices in Tehran closed for the Nowruz new year holiday, according to the report.